I watched the animated version of Erased on Netflix and now there is a live action version. I noticed in both a phrase being used but I can’t work out what it is. If you go to 20:30 in episode 2. 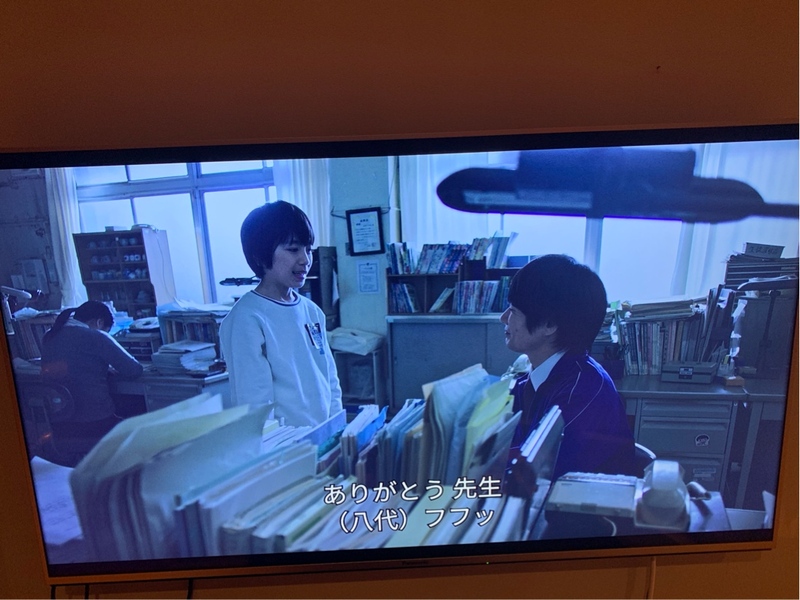 Satoru is talking to his teacher. Before he leaves he says “ありがとう先生...” and then something that sounds like “shitake” or something. They also say it among friends as a sort of goodbye or see you later. But I can’t find what they’re actually saying. したっけ is Hokkaido dialect for goodbye. What does this keychain say? What does it say on my Japanese alarm clock? what does it say on this karate belt? What does she say in this dialogue? What does this say in the picture ( insert below)?